The man under the Deadpool mask and suit, Ryan Reynolds, and Wolverine himself, Hugh Jackman, have decided to end their frequent exchange of insults on social media. Of course, we weren’t expecting it to last, but it ended as fast as it began. 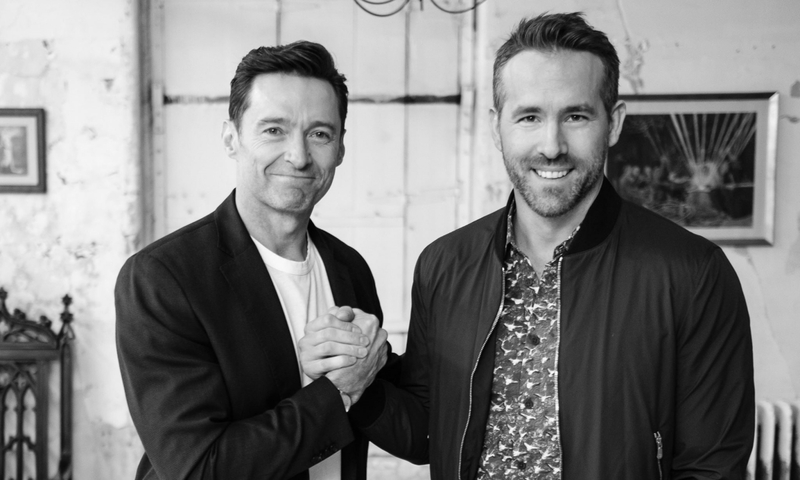 Despite being the funnier one (sorry, Hugh), the joke was on Deadpool, and Jackman was the Laughing Man. Well, sort of. We didn’t expect Hugh Jackman had the capability to be that mean, but it just adds fuel to fire between the two big actors. Hopefully, this ignites into an actual showdown on the big screen, pitting Wolverine against Deadpool in an action-filled blockbuster that might take more than two hours because of their respective healing abilities.